Intelli-site provides a state-of-the-art solution which incorporates all aspects of correctional facility physical security into a single, fully integrated security solution. Security requirements in the correctional environment are unique when compared to other industries. At OSSI we understand that better than anyone, in fact our Intelli-Site platform was originally designed specifically for Judicial and Detention facilities. The system provides agencies with a state-of-the-art solution which incorporates all aspects of correctional facility physical security into a single, fully integrated security solution. 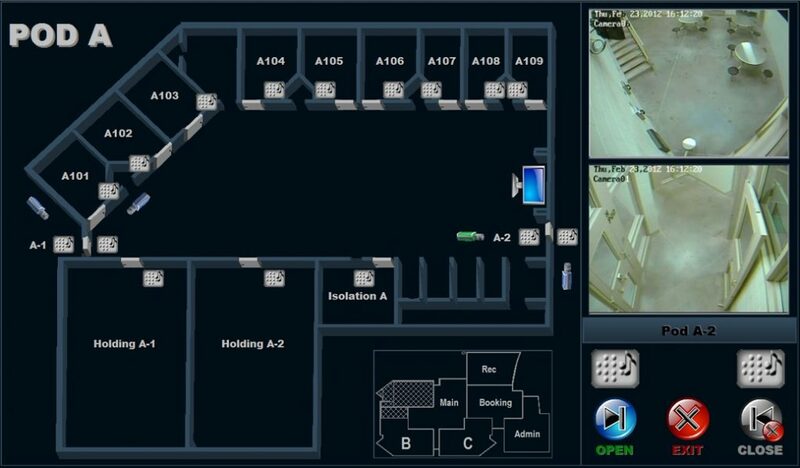 Our technology offers easy-to-operate, flexible, robust fully integrated approach to integrated correctional security. OSSI’s Intelli-site software platform provides a common user programming interface which can be serviced by multiple organizations, unlike custom systems written in SCADA software which become proprietary. Our wide variety of drivers allow the end user a multitude of choices when it comes to integrating with existing peripheral systems or adding new systems in the future. This flexibility ensures that the facility will be able to secure the best and broadest functionality for their budget dollars. This becomes especially important when facilities need to upgrade one of their subsystems, significantly reducing the budget impact. General protocol tools to interface with OPC, Modbus, and drivers developed to directly integrate many systems. 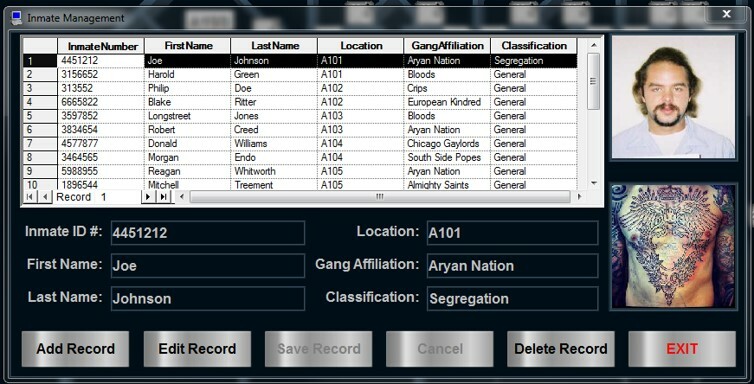 Database integration to graphically represent and control inmate booking. While supporting every major PLC manufacture, OSSI also manufactures it own line of detention grade I/O control hardware. OSSI’s Intelli-site software and MAC series hardware provides you with a scalable, comprehensive, easy to use and reliable command and control solution.